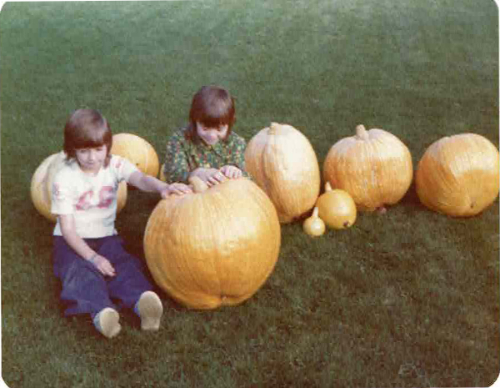 "My twin girls, Shannon and Shawn in 1974 and our 1st attempt at growing big pumpkins." 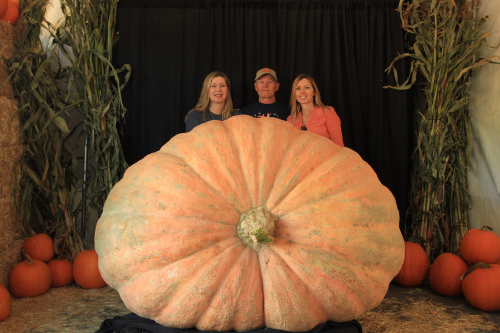 "My girls with me 43 years later with the 2017 World Champion 2,363 lb. 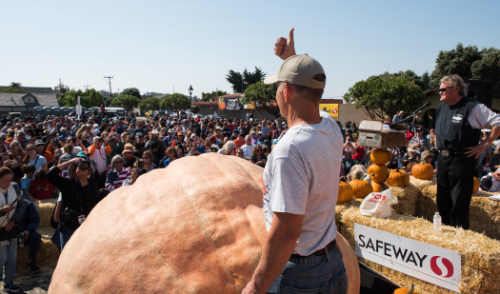 Pumpkin in Halfmoon Bay Ca." Waiting to be weighed at Half Moon Bay. On the scale at Half Moon Bay, California. 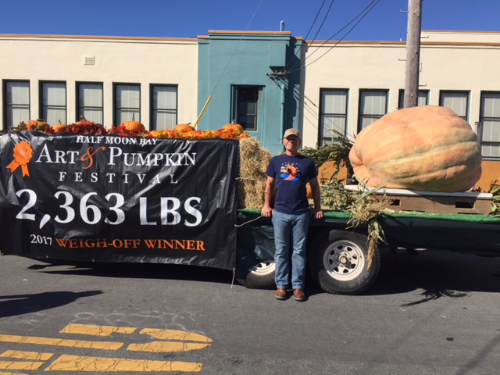 2,363 pounds! 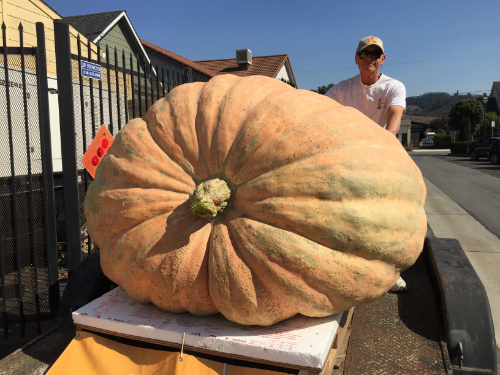 New Half Moon Bay Record! 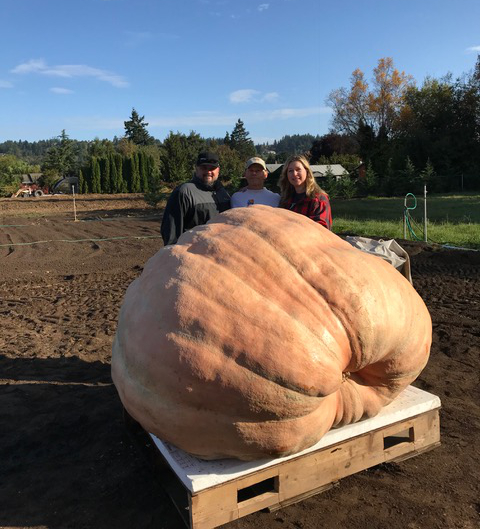 2,363 lbs! 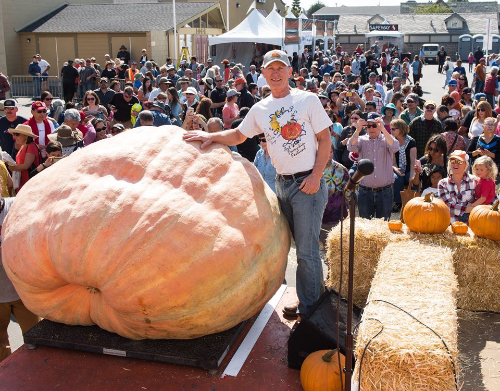 New North American Record! 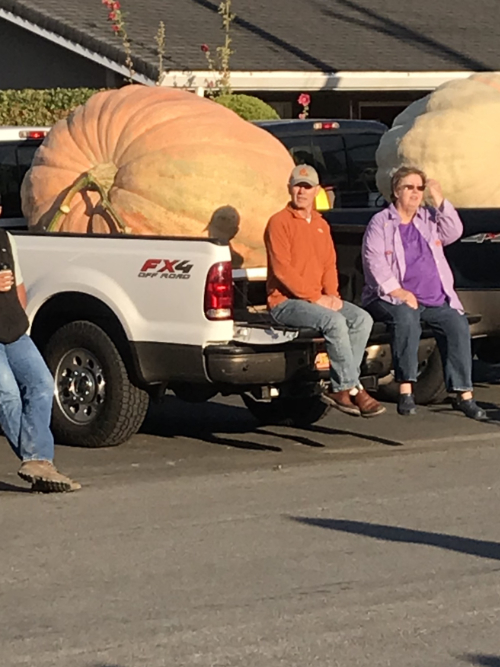 Ready for the parade at Half Moon Bay. 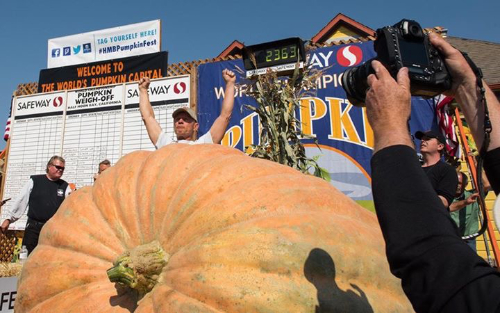 Heaviest pumpkin in the World for 2017 at 2,363 lbs! 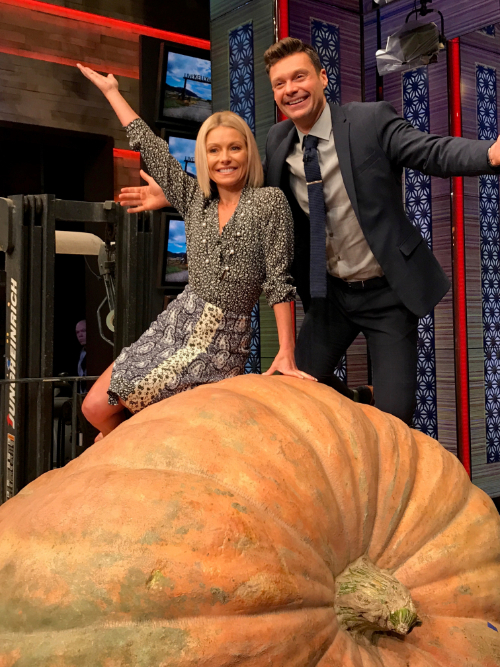 "Live" with Kelly & Ryan. Got to meet some new people! 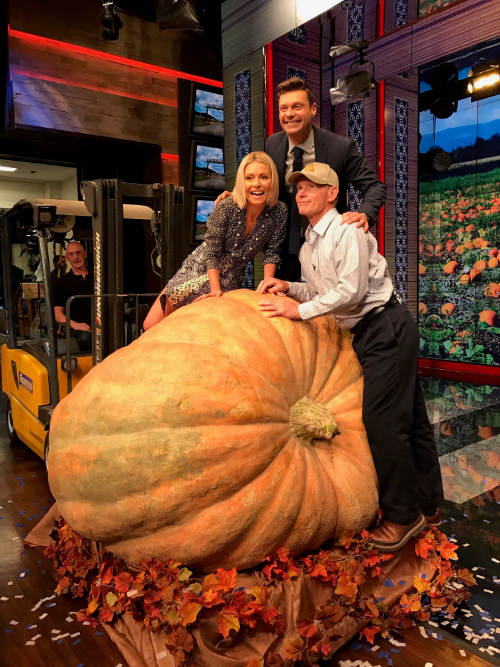 Joel Holland, Kelly Rippa, and Ryan Seacrest! 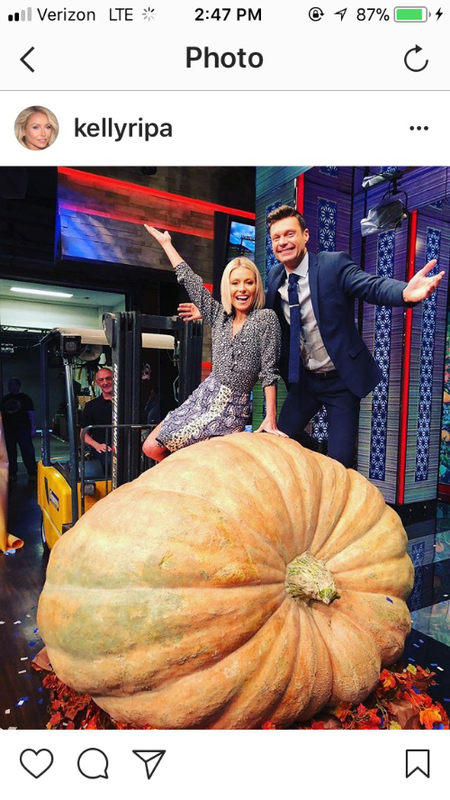 A screenshot that Kelly posted to her Instagram.